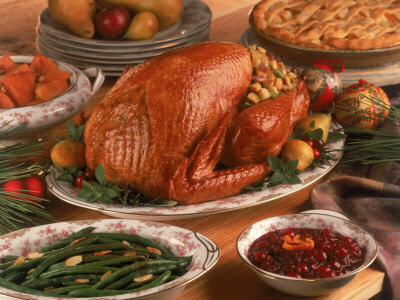 Holiday meals are the ultimate diet killers. Sugars, starches, and fats in all the glimmer and shine have the power to make even the most disciplined dieters falter and crumble. Not to fear, here at Nutrikon we have brought a handful of completely healthy holiday recipies together to save you from dietary misfortune this holiday season, without having to sacrifice taste and goodness. Check out these delicious, gluten-free, vegan, holiday recipes from the Nutrikon Wellness Center.